Certificates of authenticity are a critical aspect of art works today. They often embody the artwork itself, while referring to it, serving as its deed, legal statement, and fiscal invoice. Certificates by artists validate the authorship and originality of the work and they allow the work of art to be positioned in the marketplace as a branded product. 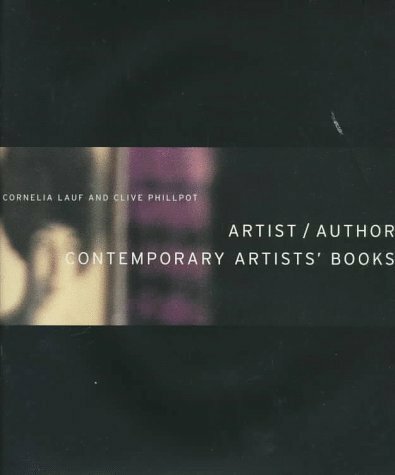 Providing examples of artists certificates from the past fifty years, this book reveals how roles have shifted and developed, as well as how the materials and content of art have changed. With certificates by: Ruben Aubrecht, Judith Barry, Robert Barry/Stefan Brüggemann, Hemali Bhuta and Shreyas Karle, Pierre Bismuth, George Brecht, Marinus Boezem, Daniel Buren, Andre Caderé, Marcel Duchamp, Maria Eichhorn, Urs Fischer, Dan Flavin, Andrea Fraser, Liam Gillick, The Felix Gonzalez-Torres Foundation, Hans Haacke, Edward Kienholz, Yves Klein, Joseph Kosuth, Sol LeWitt, Ken Lum, Piero Manzoni, Gordon Matta-Clark, Josiah McElheny and Allan Kaprow, Jonathan Monk, Robert Morris, Antoni Muntadas, Yoko Ono, Cesare Pietroiusti, Adrian Piper, Emilio Prini, Robert Projansky and Seth Siegelaub, Raqs Media Collective, Robert Rauschenberg, Sharmila Samant, Joe Scanlan, David Shrigley, Daniel Spoerri, Haim Steinbach, Superflex, Rirkrit Tiravanija, Ben Vautier, Lawrence Weiner, Franz West, Cerith Wyn Evans, Carey Young, Andrea Zittel, Heimo Zobernig. Text: Hapgood Susan, Lauf Cornelia. cm 19×27; pp. 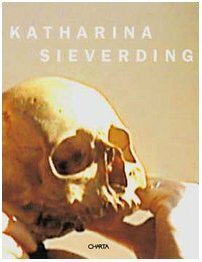 104; paperback. Publisher: Roma Publications, Amsterdam, 2011. 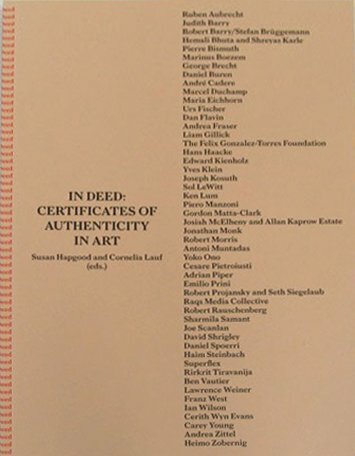 Request info for "In Deed: Certificates of Authenticity in Art"